Newfound and Labrador Immigration will reopen their International Entrepreneur Stream in February for more candidates to immigrate to Canada. Have you ever thought of starting your own business? Maybe you are a business owner and you are looking to expand. One of the first questions you will need to ask yourself is where would you like to start your new business. Well, we are here to tell you that Canada should be your top consideration. In Canada, you will have access to great technical talent and government grants; and your cost of living will be low. The best part is Canada is actually looking for foreign investors to immigrate to Canada and start their business in the country. Some provinces are in particular need of entrepreneurs. To encourage foreign investment, the country has created several Canada investor visa programs to attract and retain entrepreneurs like you. Newfoundland and Labrador immigration is on the lookout for business people like you! 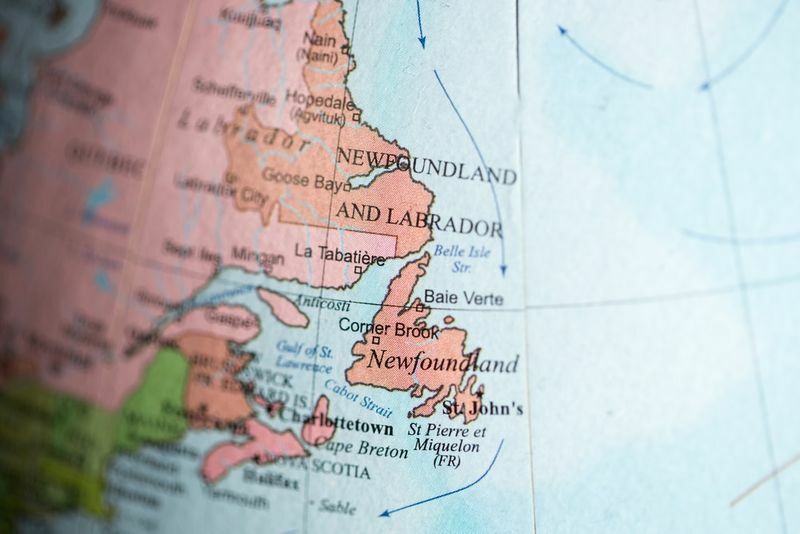 Through the Newfoundland and Labrador Provincial Nominee Program, the province will open their International Entrepreneur stream on the 22nd of February for new applicants. Find out if you can apply. 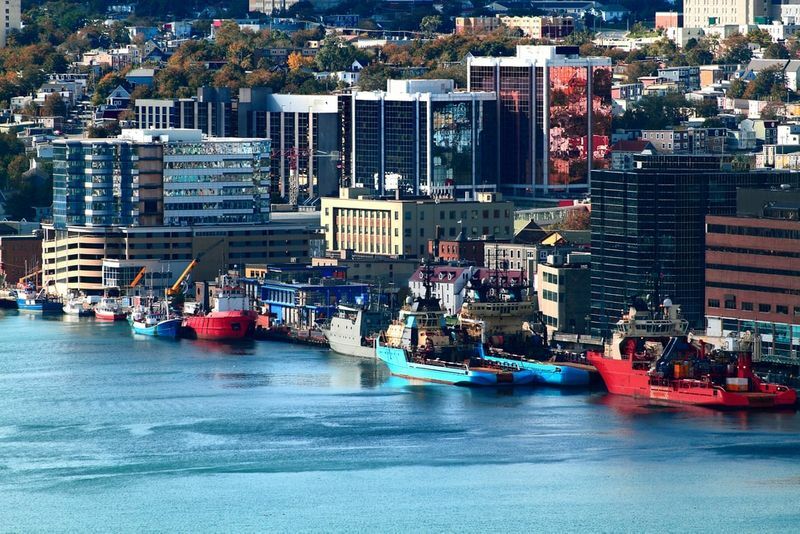 Why Start A Business In Newfoundland and Labrador? The Atlantic province of Newfoundland and Labrador is one of Canada’s historic natural gems. The province is home to the oldest city in North America, St John’s; warm, welcoming communities and untold natural beauty. 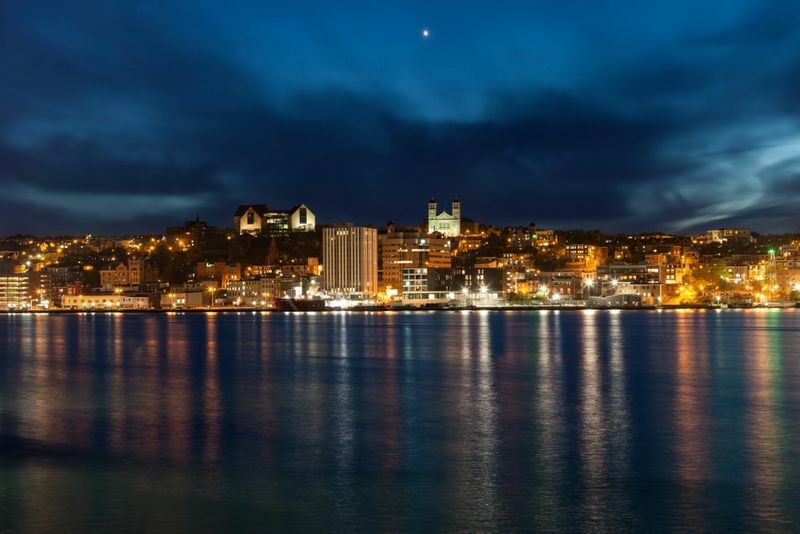 Apart from being on the lookout for Entrepreneurs, here are three more reasons why you should start a business in Newfoundland and Labrador. Access to great talent - Canada is filled with skilled workers. In fact, the country is the most educated nation in the world! Newfoundland and Labrador is no different. When you start your business in the province, you will have your pick of skilled workers to ensure your business’ success. Low cost of living - Starting a business in Canada is easy when you don’t have to spend much money on living there. Newfoundland and Labrador has the fourth lowest cost of living in Canada, making it really affordable to start your business there. Hard working labour force - The people of Newfoundland and Labrador are known around the world for being dedicated workers. So if you start your business in the province, you can count on employers to put in the hours. Newfoundland and Labrador Immigration created their own Provincial Nominee Program (PNP) to help them invite people who have the skills and work experience they need to come live in their borders. There are several categories under the Provincial Nominee Program, each targeting a specific group of candidates, including two Canada investor visa categories. The International Entrepreneur Category is designed for business owners or managers who have experience in their profession. Once the candidate has spent at least one continuous year operating the business, he or she will be nominated for permanent resident status by Newfoundland and Labrador Immigration. A minimum Canadian Language Benchmark score of 5 in speaking, listening, reading and writing for either French or English. Unlike the International Entrepreneur Category, the International Graduate Entrepreneur Category is open all year round. This category allows Newfoundland and Labrador Immigration to nominate graduates from Memorial University or College of the North Atlantic who have bought a local business and actively maintained its operation on a day-to-day basis for a minimum of one year. A minimum Canadian Language Benchmark score of 7 in speaking, listening, reading and writing for either French or English. If you meet all of the requirements of one of these categories, you should first complete an Expression of Interest in immigrating to Newfoundland and Labrador. Once it has been determined that you qualify, you will be issued an Invitation to Apply for a provincial nomination and then you must complete your full application. Interested in Newfoundland and Labrador immigration? We can help. Simply sign up for with us today and we will match you with the perfect Canadian immigration program. With our help, your immigration to Canada will be quick and easy. Let’s start.